Macromarketing in the Age of Neoliberalism: What is to be done? 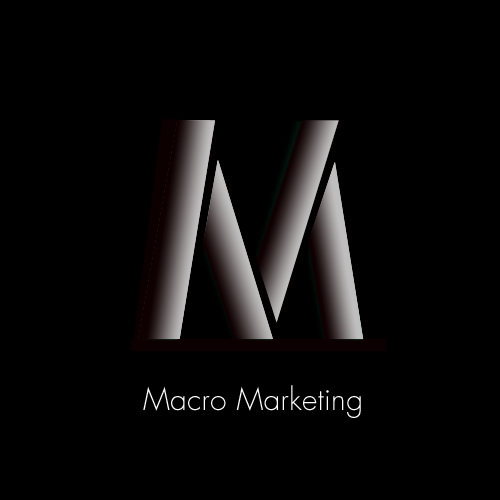 Macromarketers study the cultural, social and political logic of markets and market systems, among other things. So, what then is the role and purpose of macromarketing in times of perpetual economic emergency, recognized even by respected cheerleaders of liberal market capitalism such as the Wall Street Journal and the Harvard Business Review as a crisis of capitalism? As we live in and study a system that produces increasing economic inequality, environmental degradation, new forms of apartheid, the celebration of Apple and the cruelty of Foxconn, new ethical obligations arise; an ethics that perhaps begins with recognizing that slave labor, trafficking of humans and human organs, the incarceration of millions, mass pauperization, and the violence drug and oil wars are not deplorable aberrations of the global capitalist system but are, in fact, constituent of its totality. Yet, the imperative or obligation of such an ethics is not at all clear. If we consider it our duty to study the linkages between the practices of individuals and organizations as actors in markets on the one hand and market processes as an overall coordination mechanism on the other, all we can say is that simply doing our duty as students of marketing systems may no longer do; we must also figure out the substance of our duty. Thus participants are encouraged to explore the role of modern market systems in the production of overlapping antagonisms grounded in neoliberal capitalism; antagonisms that generate significant discontent among many of us: the looming ecological catastrophe, the privatization of collective intellectual property, the financialization of everyday life (education, healthcare, old-age security, etc. ), and perhaps most importantly the effects of new forms of political, social and economic inclusion and exclusion. Beyond that papers in all established macromarketing fields of study (e.g., Globalization, Innovation, Consumption Culture, Quality of Life, Poverty, and so on) are invited and can be sent directly to Detlev Zwick at dzwick@schulich.yorku.ca.